Valentine Dream Night 2019, a concert which is held to commemorate Valentine’s Day will bwe held on February 15 at Al Nasr Leisureland, Dubai. Feedback will provide the music for this event which will see Amith Asanka, Ginger White, Indunil Andramana, Diminka Wellalalage, Jithmi Bimandi, Avanthi Neranjana, A M Vafa, Shanu Mithun, Shihan Lantra and child artiste Ashka Chamudi in performance. 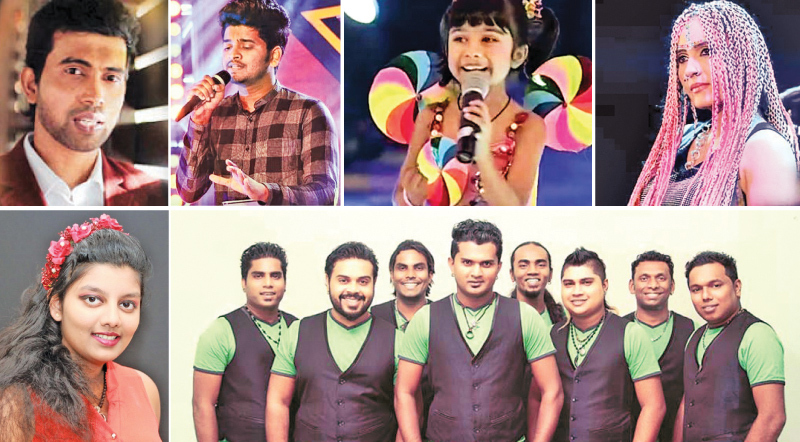 Lahiru Mudali and Sachitra Perera will compeer the show. Priyanthi Silva has orgabised the event.